Approvals for the construction of new homes surged 10.9% in June according to figures released by the ABS today. The jump in housing approvals was the largest percentage increase since July 2016. Daniel Rossi, Director of Construction Statistics at the ABS said dwelling approvals had been relatively stable (rising 0.1% in June '17 in trend terms) after falling from record highs in mid-2016. "The June 2017 data showed that the number of dwellings approved is now 15% below the peak in May 2016." 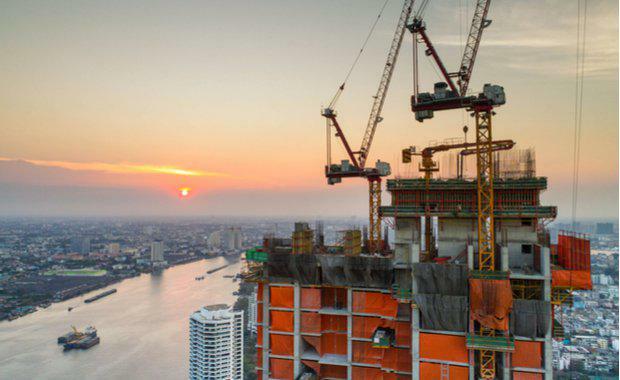 Over the year to June, building approvals were down 2.3%. The ABS data provides the number and value of dwelling units approved by sector and by state; number and value of new houses; new other residential dwelling units approved by type of building; and the number and value of non-residential building jobs approved by type of building. The latest figures by the ABS indicates that the housing market remains buoyant despite tighter lending conditions and the RBA's concerns about the rising levels of housing debt.